When a piece of real estate property is financed, purchased or sold, a record of that transaction is generally filed in public archives. Likewise, other events that may affect the ownership of a property are also documented and filed. These may include liens, levies, encumbrances, etc. When a buyer purchases title insurance, the title company searches these records to find (and remedy, if possible) issues that may affect the purchaser’s ownership. When purchasing a policy insuring you for matters relating to your car or health, the insurance company addresses the risk of insuring you, and bases its premium on the risk being assumed. With title insurance, the insurer first works to identify the status of ownership, liens and other matters impacting title by collecting documents from the public records that are statutorily identified for the recording of real estate transactions. This process is called the search. Once the search is complete, the title insurance underwriter can then determine the insurability to the title and list exceptions from coverage and requirements to insure. The Lender’s policy (often called Loan Policy) is required by most lending institutions as a way to insure their security interest in the property. 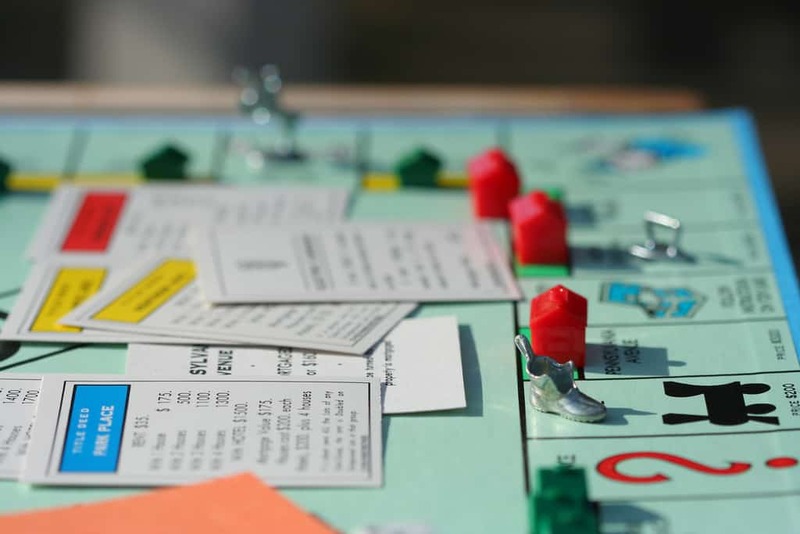 This policy protects the bank or other lending institution for as long as they maintain an interest in the property (typically until your mortgage is paid off). As a buyer, you want to also protect your investment and the ownership rights that come with it. This is why it is wise to purchase an owner’s policy of title insurance, which will protect your rights as a homeowner for as long as you or your heirs have an interest in the property. 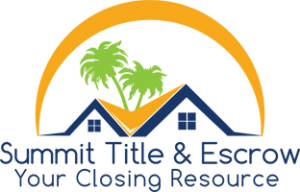 Both title insurance policies not only pay valid claims and legal fees to defend against hidden title issues, but also help to decrease ownership risks by providing a thorough title search prior to the issuance of either policy. Customers will be required to purchase a lender’s policy only for refinance transactions. This is because a lender’s policy only provides coverage for the life of a loan. When a home is refinanced, the life of one loan ends and another begins. Thus, a new lender’s policy for title is required.